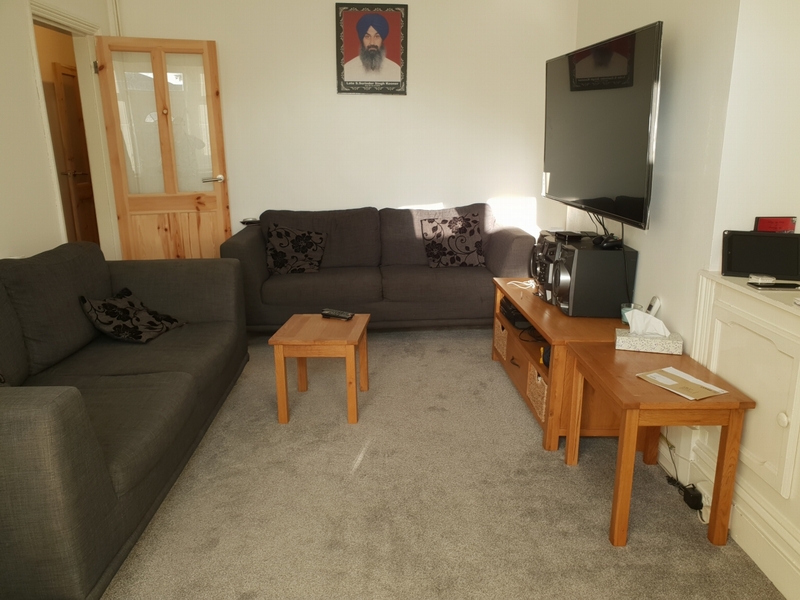 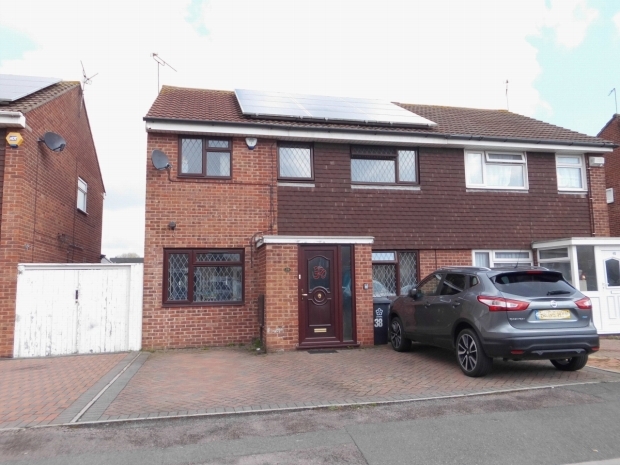 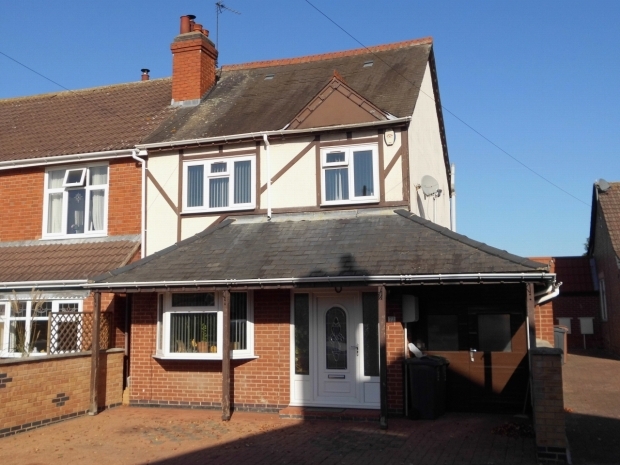 Rathods are delighted to present for sale this stunning four bedroom semi detached house situated in a popular residential area of Rushey Mead. 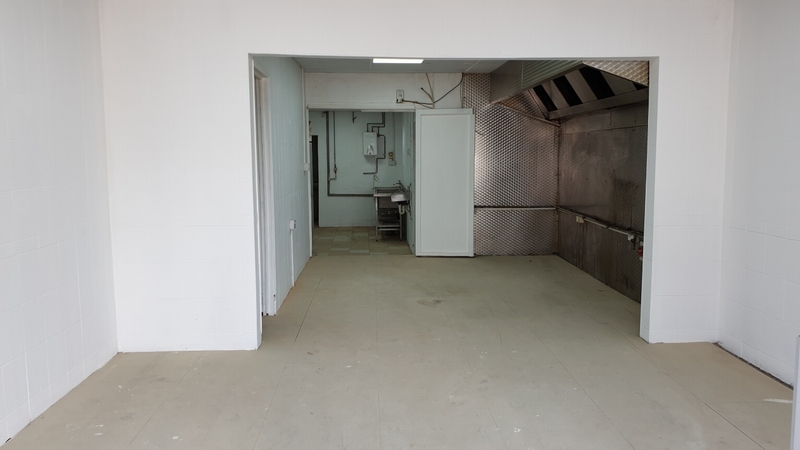 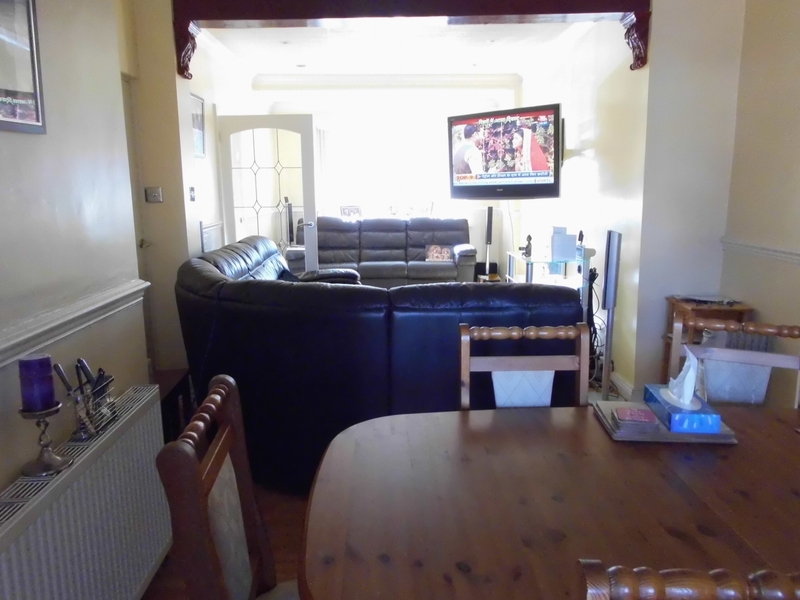 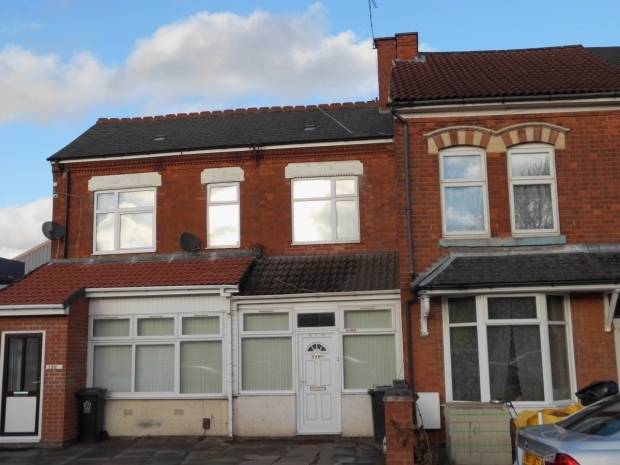 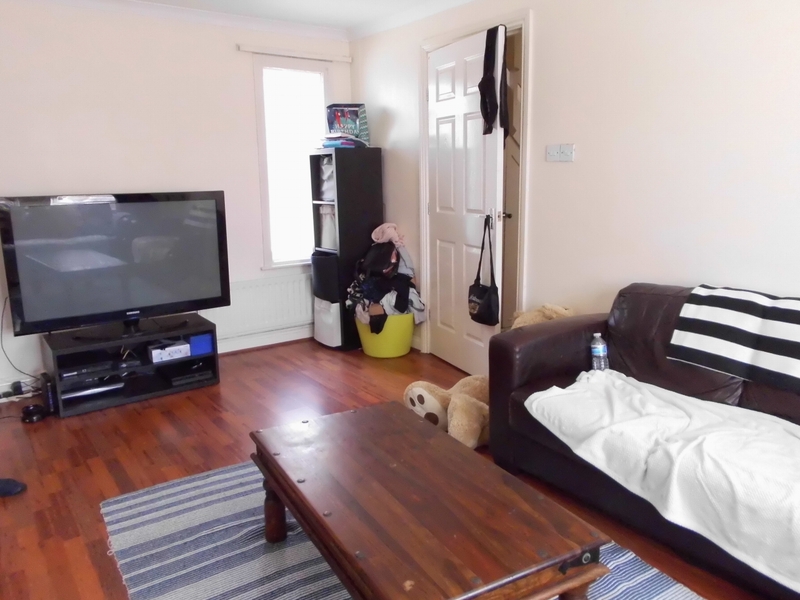 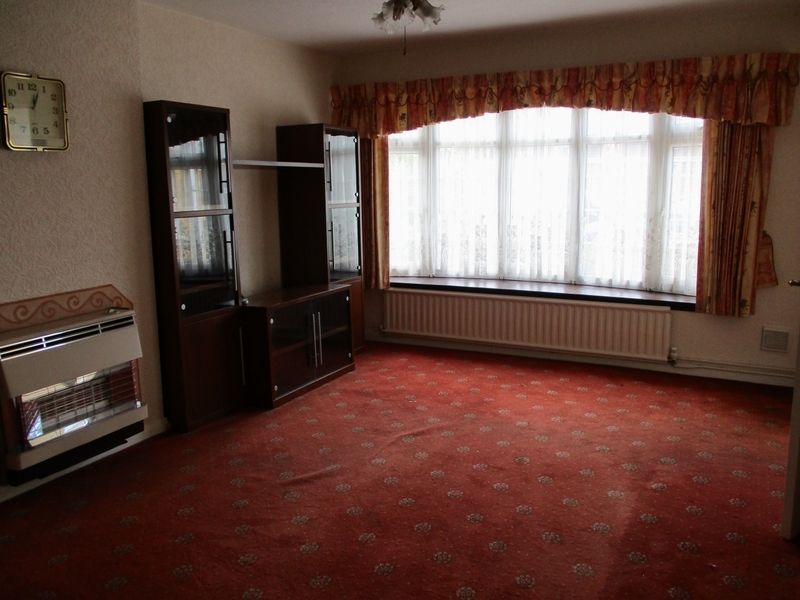 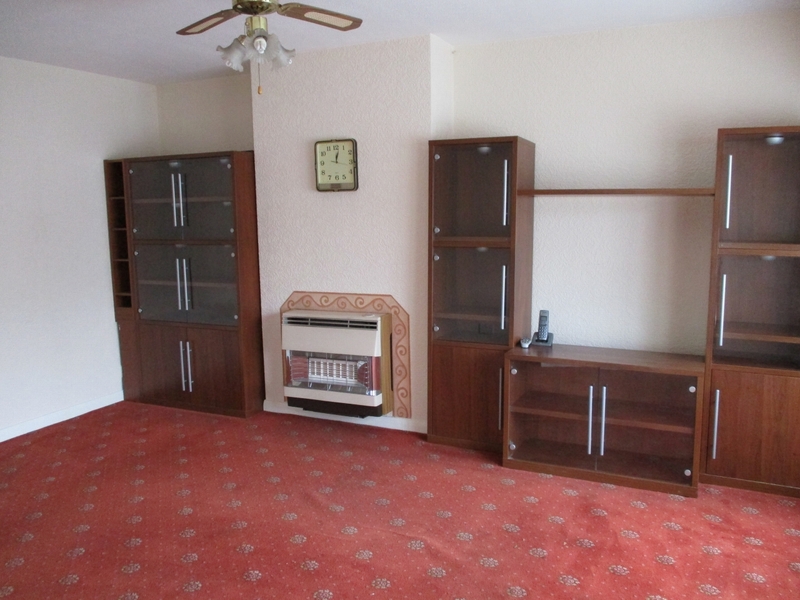 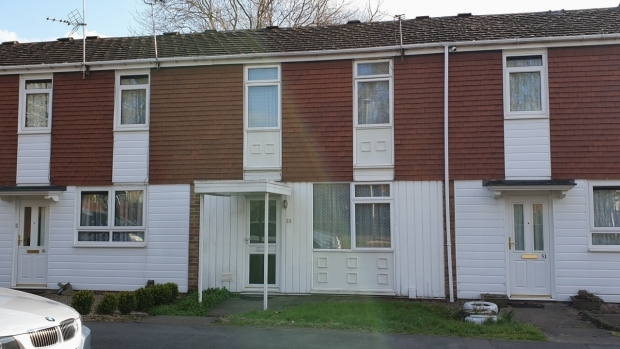 The property is located near to local shops, schools and has public transport facilities to the City Centre. 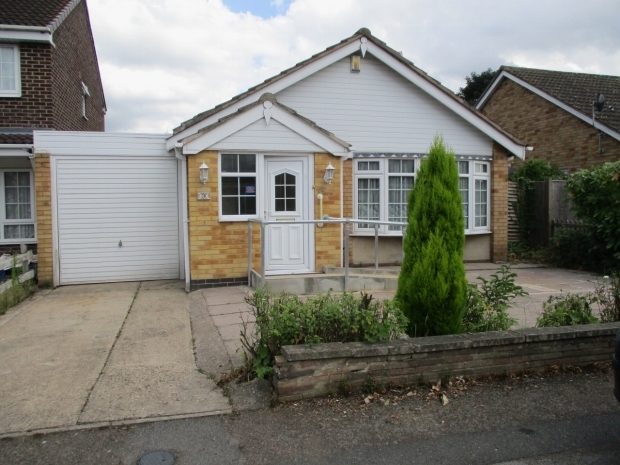 A beautifully well presented two bedroom detached bungalow situated in a cul de sac position in the popular residential area of Rushey Mead. 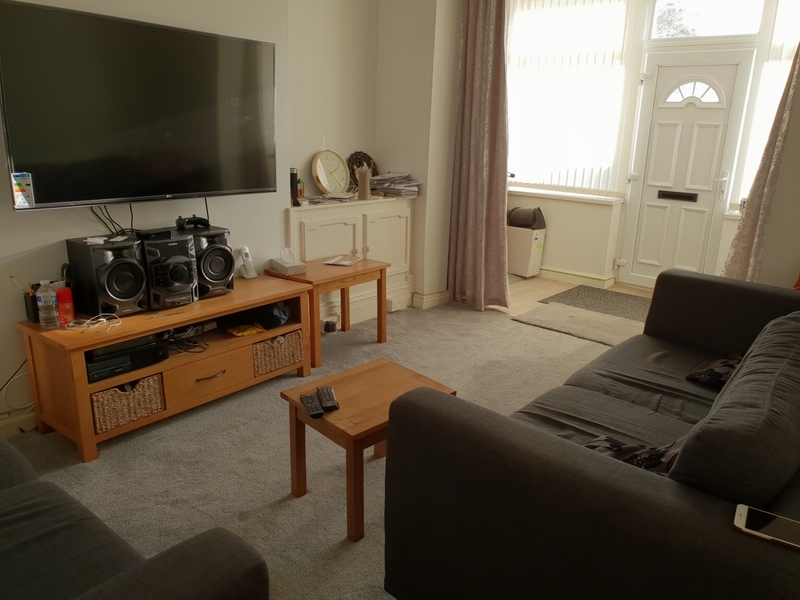 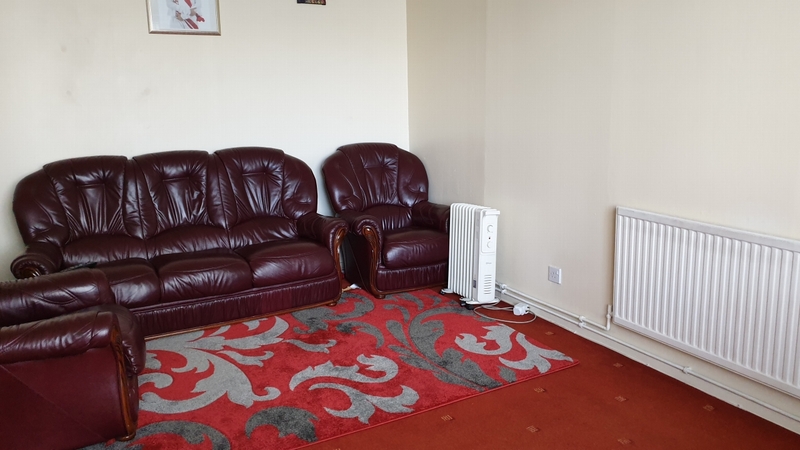 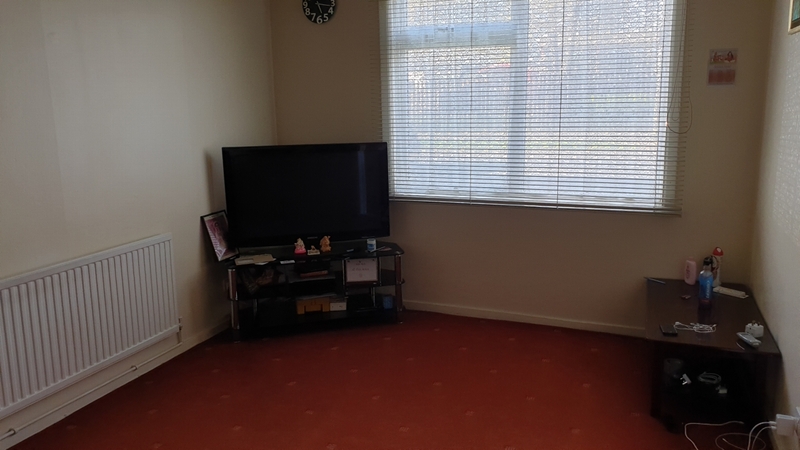 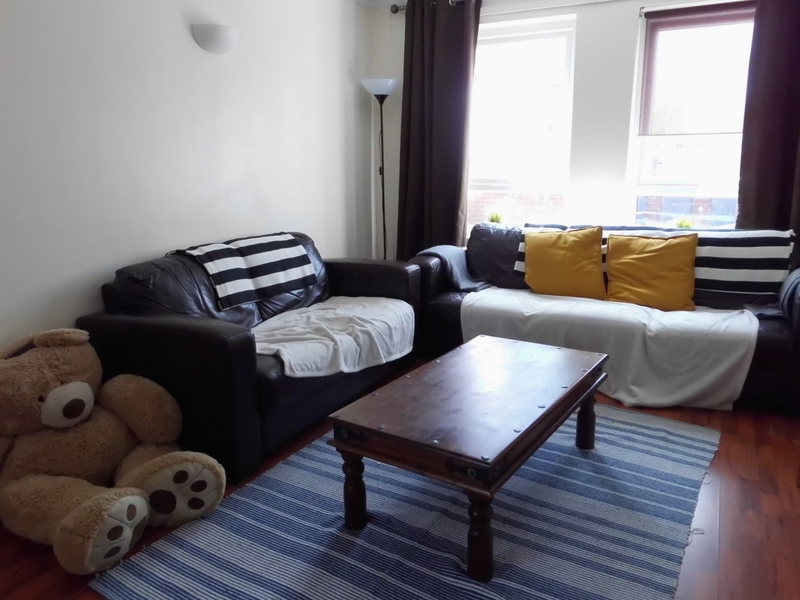 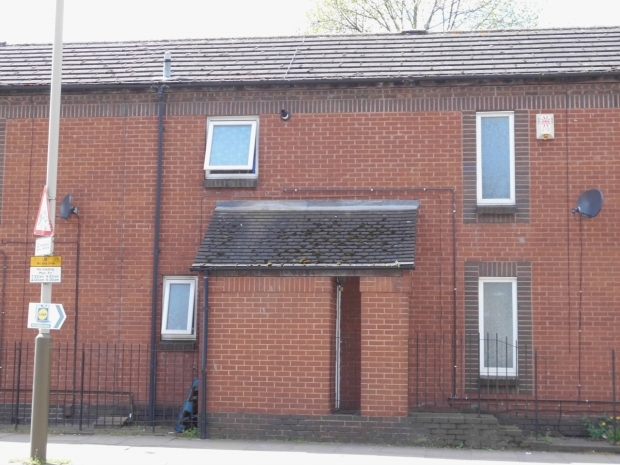 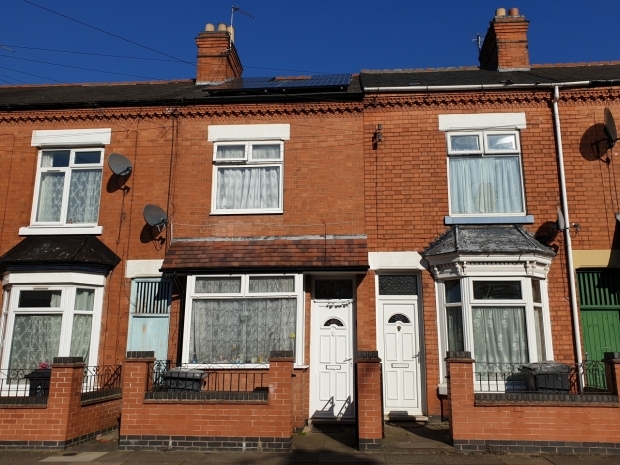 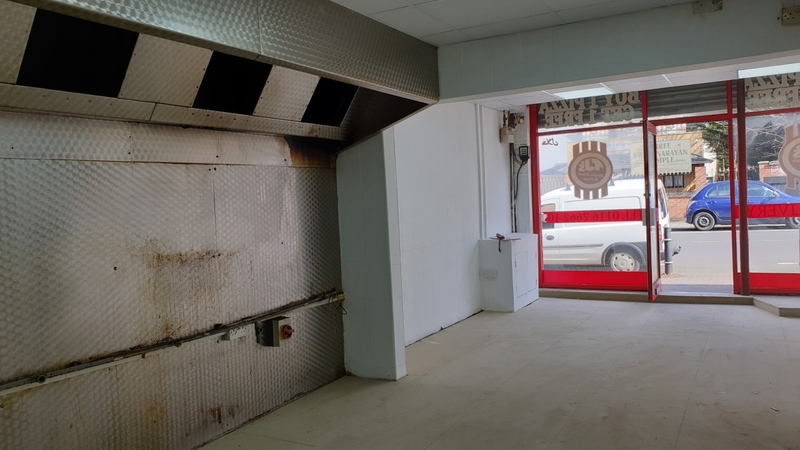 The property is ideal for owner occupier and is situated near to local schools, shops and has easy access to the city centre. 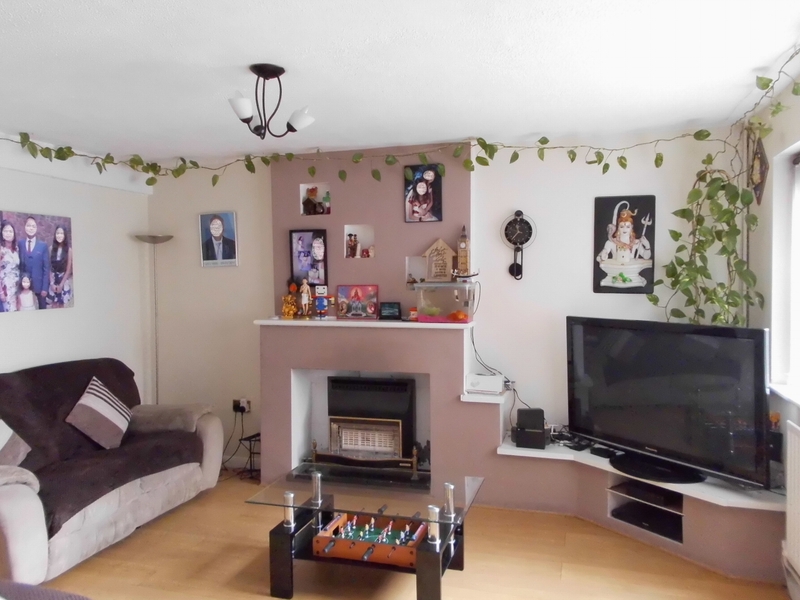 Rathods are pleased to offer two bed Extended semi-detached house situated in a popular residential area of Gipsy Lane. 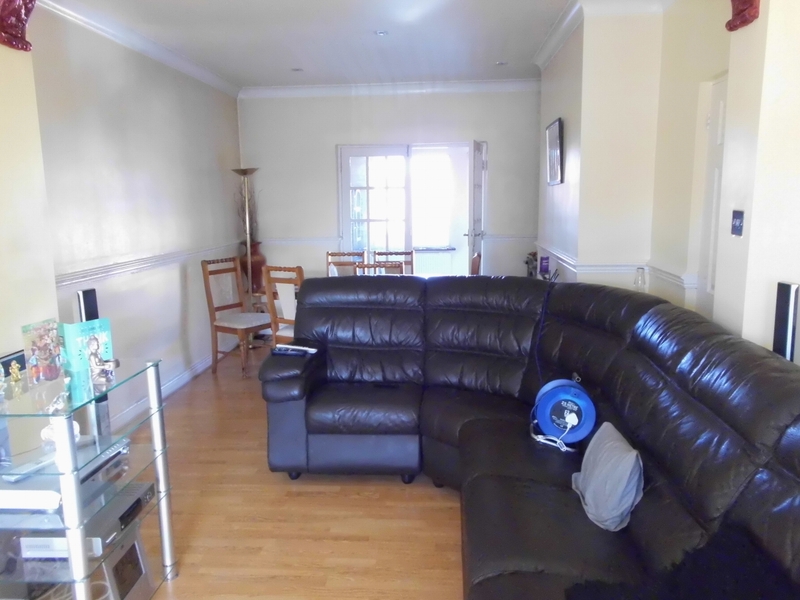 The property is located near to local shops, schools and has public transport facilities to the City Centre. 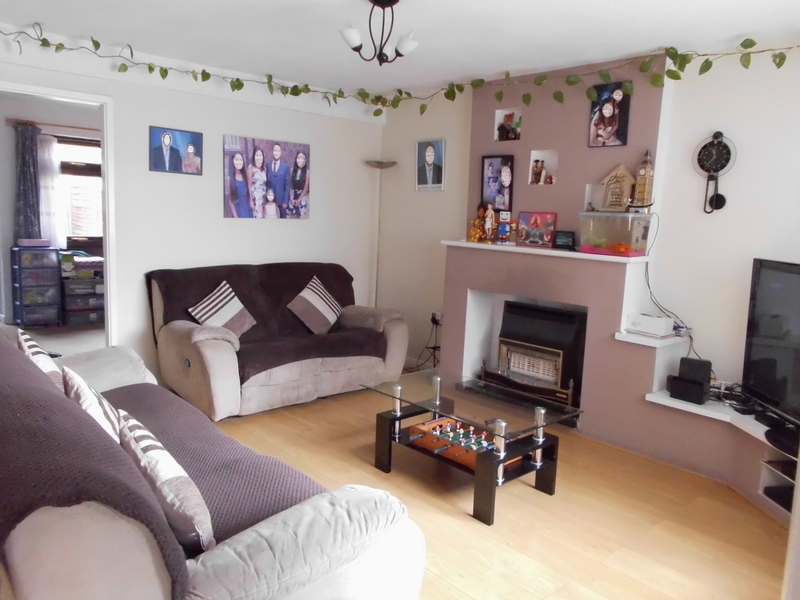 Rathods are pleased to present this four bedroom terraced house situated in a popular residential area off Melton Road. 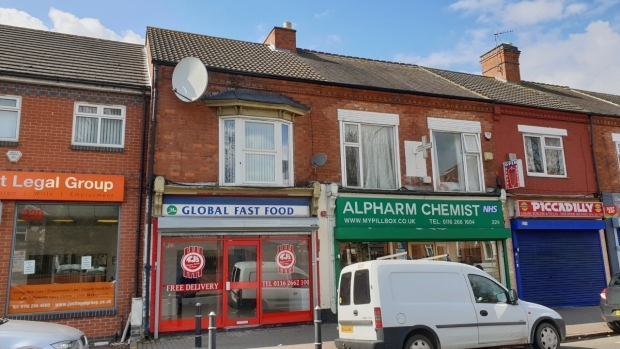 The property is located near to local shops, schools and has public transport facilities to the City Centre.